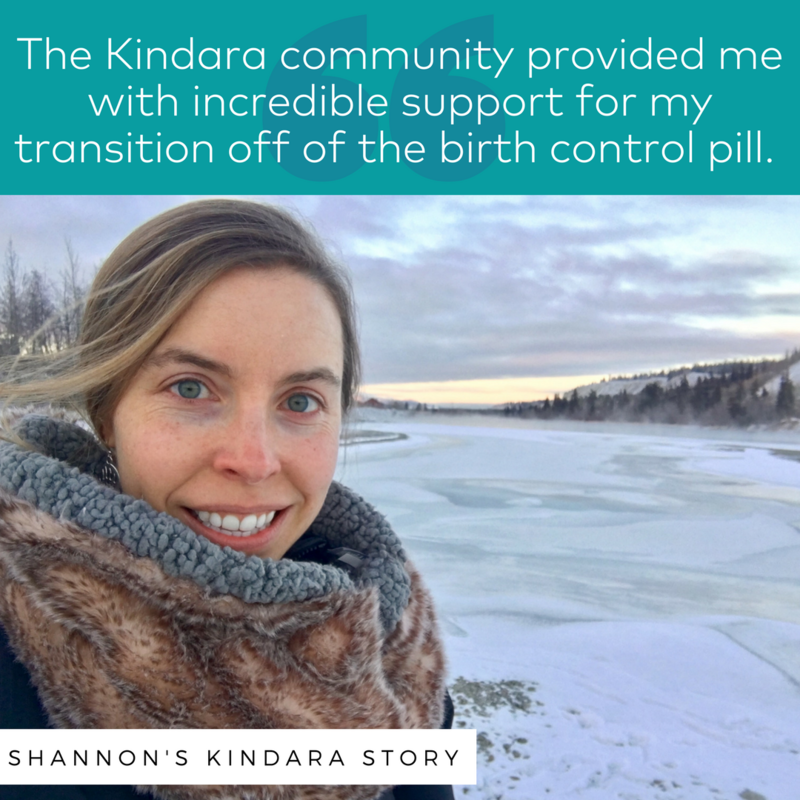 The Kindara community provided me with incredible support for my transition off of the birth control pill. Upon cessation of taking the pill, I began to chart diligently. After several weeks of no ovulation or period, I shared my chart to the community, asking about delayed ovulation when going off of the pill. Many women commented on my chart, offering suggestions and providing words of encouragement. The support continued as my chart extended beyond 100 days, and I was subsequently diagnosed with Hypothalamic Amenorrhea. Upon receipt of a proper diagnosis, I reached out to other women in the community with this condition. I eventually recovered and got my period back, but I can't imagine how I would have handled my illness without the support of my new Kindara friends. Now that I have my period back, I am charting to monitor the health of my body, and with each regular cycle I celebrate my period with the community.